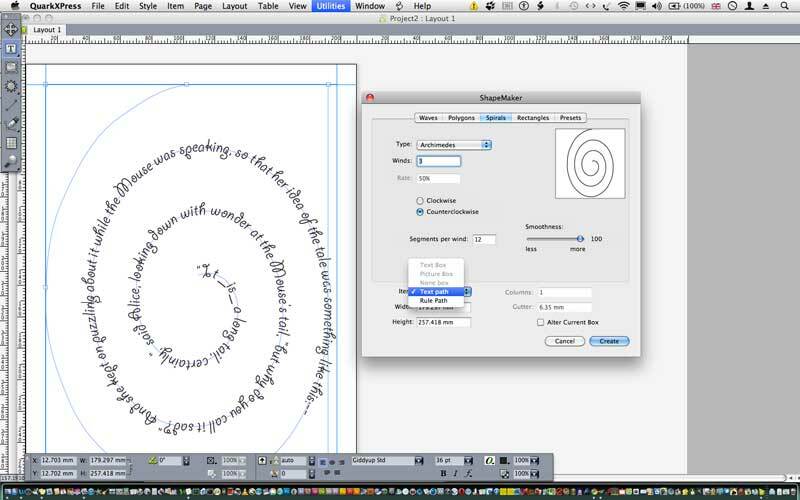 The ninth incarnation of QuarkXPress enters a much-changed publishing world – no longer is the software the de facto tool for creative professionals. Times have also changed dramatically from when QuarkXPress 8 was released in 2008. We’ve seen a revolution in mobile publishing, spearheaded by tablet devices such as ebook readers and Apple’s iPad. Quark has responded to this growing need to create content for more media channels, with a release that encompasses two strands of new features – design-driven automation and dedicated tools for digital publishing. Read the Masterclass feature on the Macworld site.